Are you guys ready for tonight? 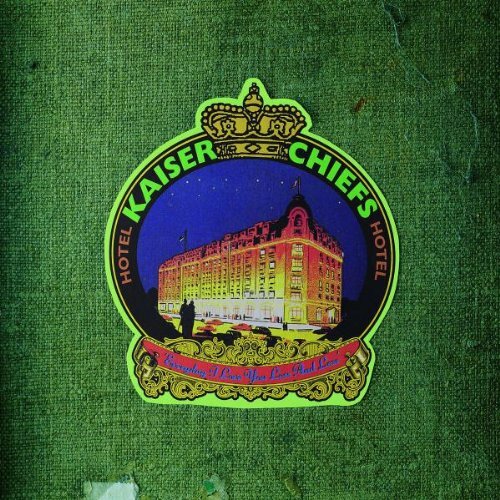 Kaiser Chiefs from Leeds, UK will hit the Geneva Lake shores playing live @Caribana festival in Nyon! Is there a better way to put yourself in a week-end mindset? We have seen the band live @Paleo a couple of years back and we can assure you that they are worth the price of the ticket live! I Predict a Riot – from their debut album “Employment“, an anthem for rock, partying and riots! See here our review of the Caribana Festival: click here. Tickets are still available at the following link: Caribana Official Website. Knowledge point: did you know that their name comes from a South African football team? Hey Hey, My My, see you there, it will be a riot. Be ready to jump!